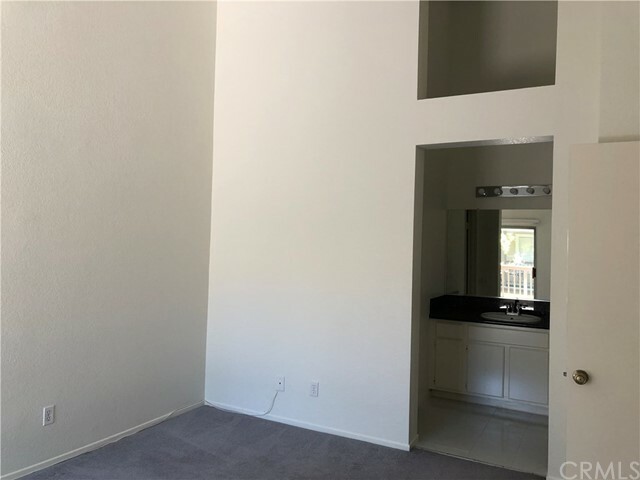 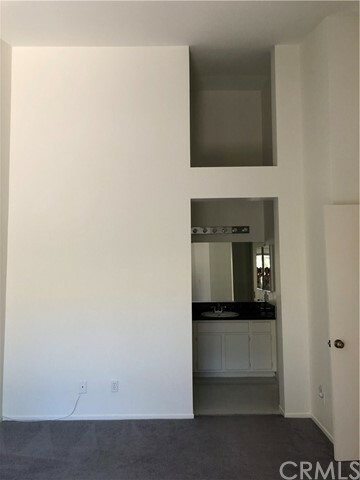 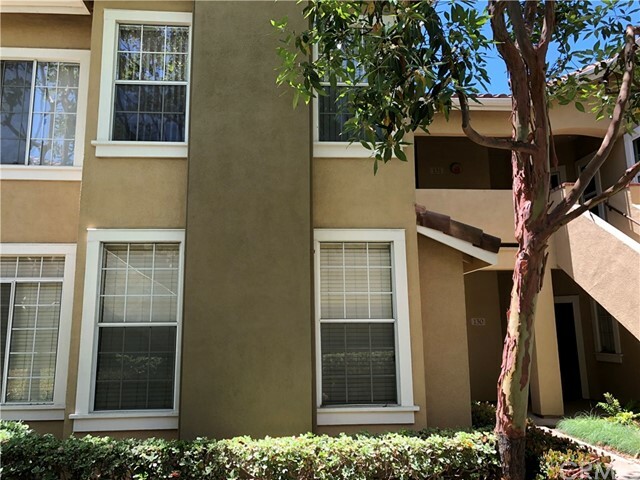 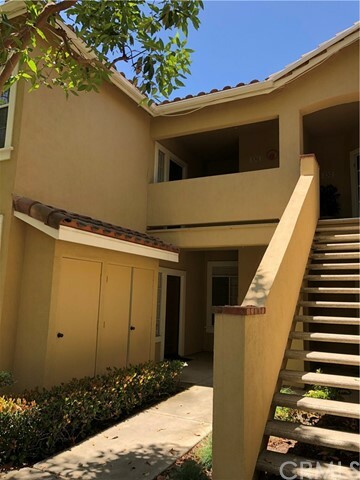 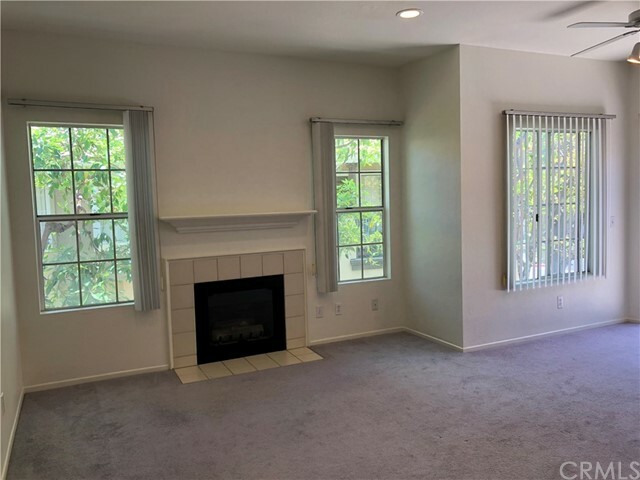 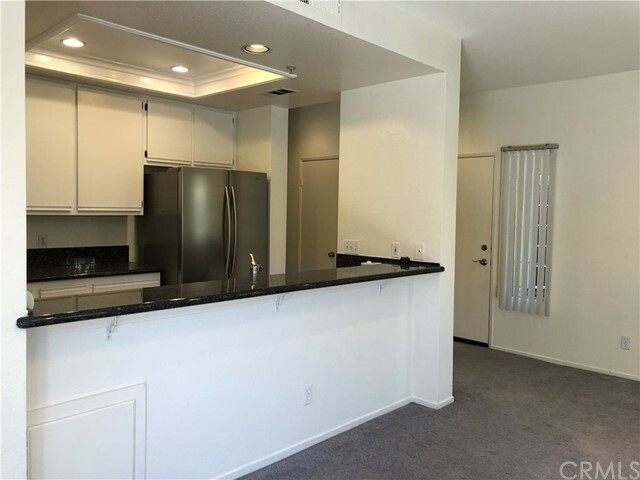 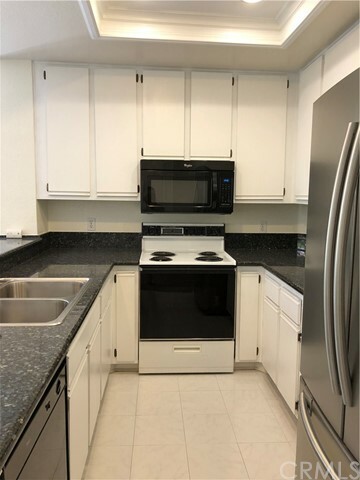 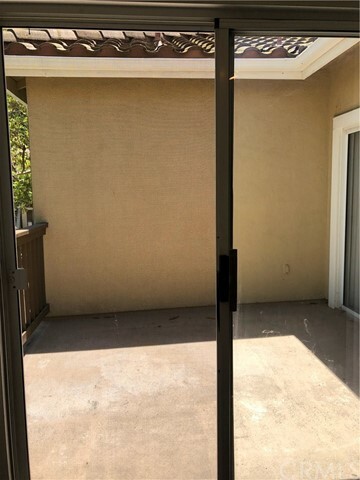 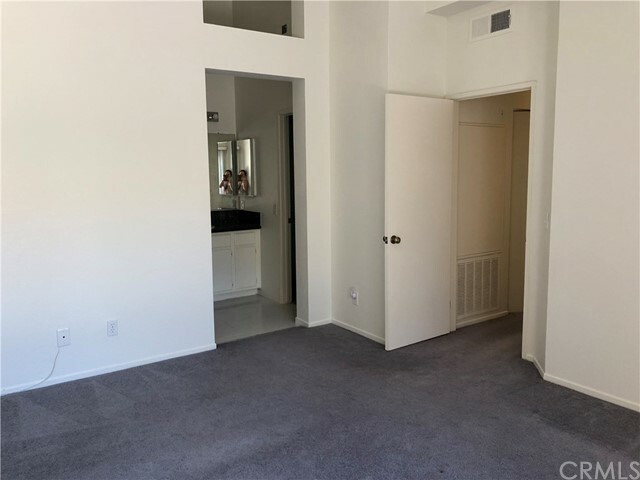 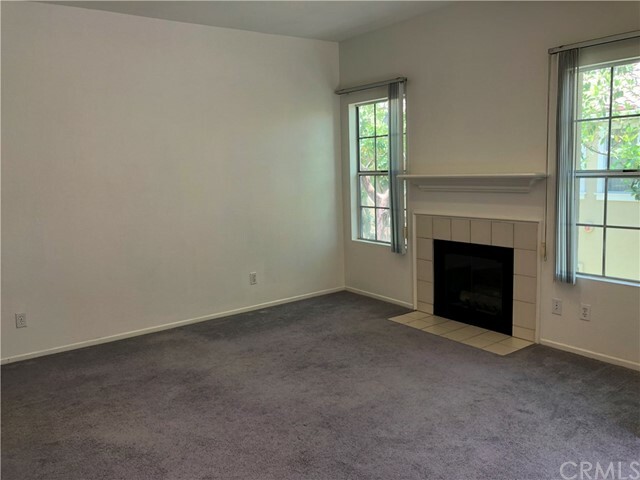 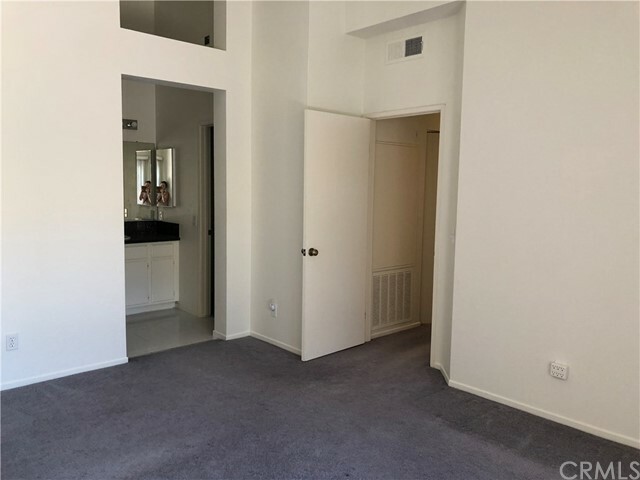 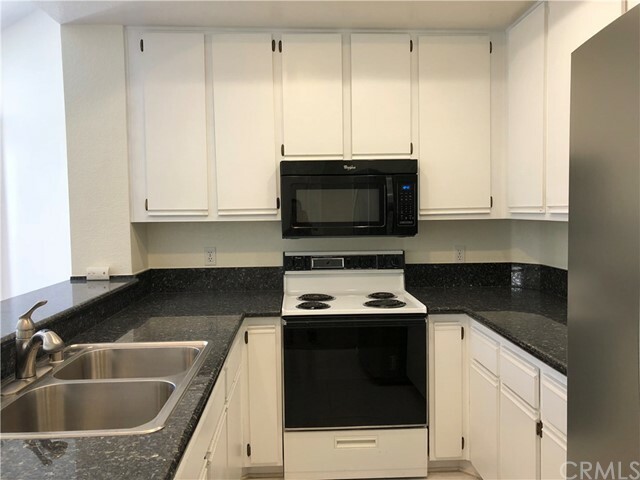 Bright and open 2 bedrooms, 2 baths (2nd floor) condo in the heart of Tustin Ranch now available for lease. 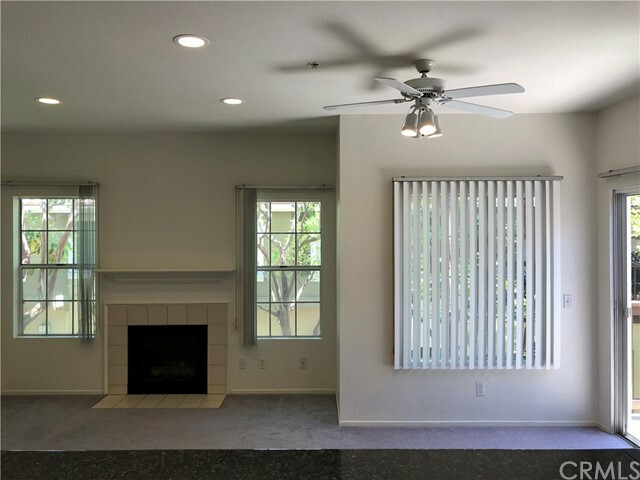 This home is move-in ready and in a great interior location and community. 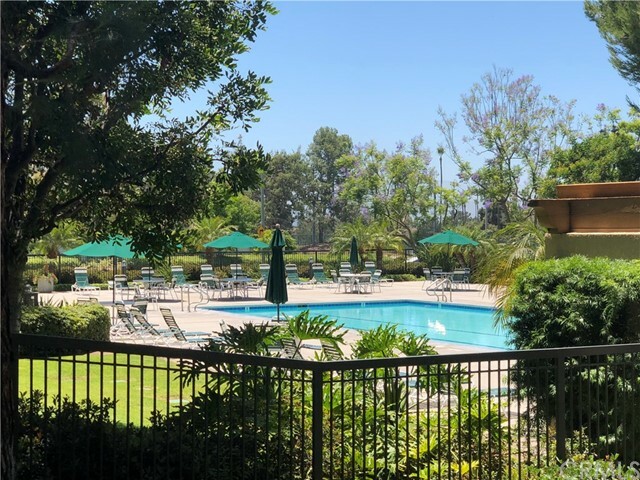 Shadow Canyon is next to Tustin Ranch Golf Club. 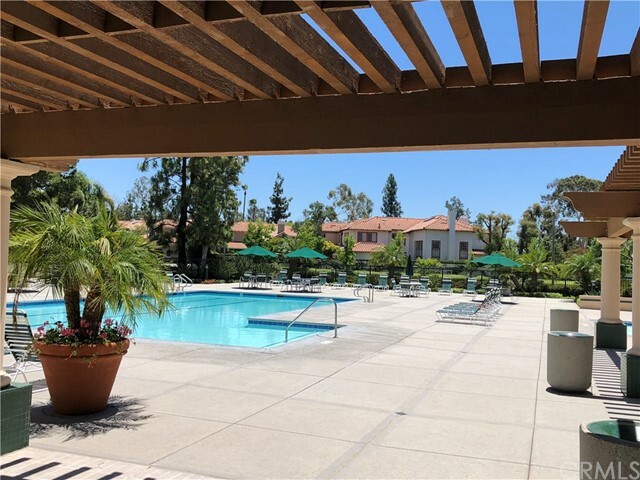 Resort style living offering pools, spas, clubhouse, workout facility, BBQ, tennis and kiddie pool. 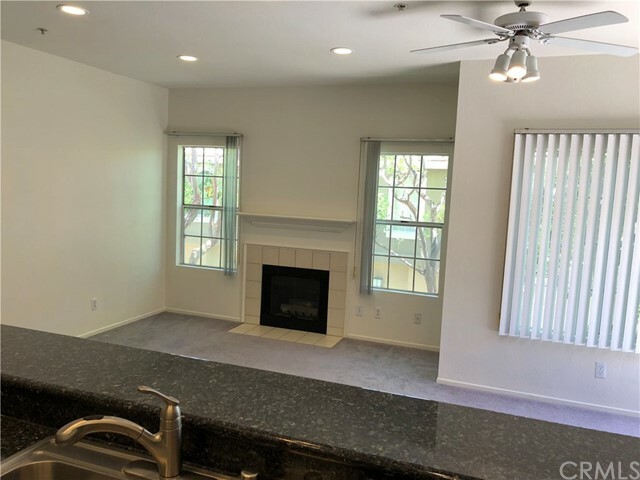 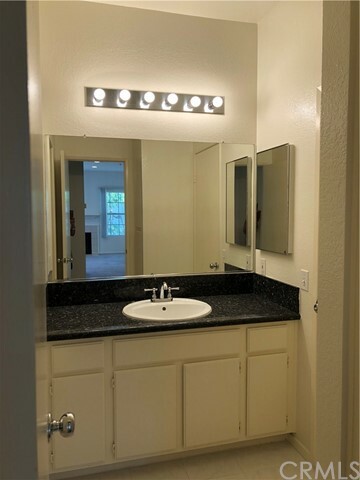 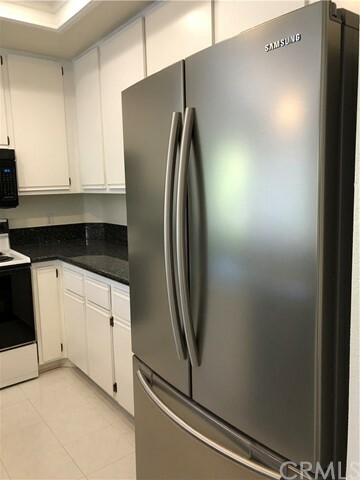 Upgraded kitchen with stainless appliances, cozy fireplace in the living room, private patio, inside laundry, cathedral ceilings, bedrooms with spacious walk- in closets. 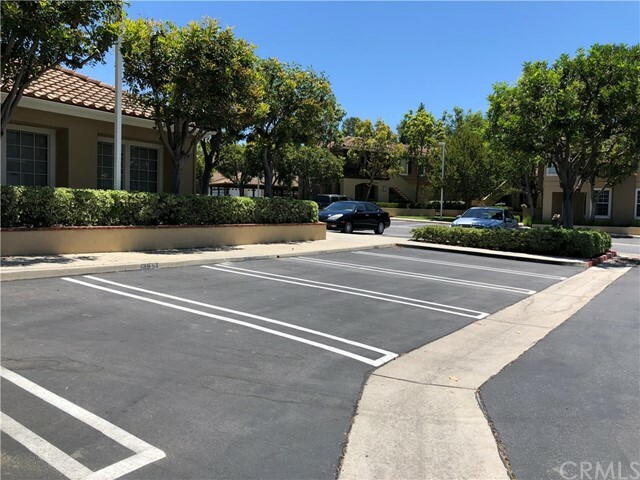 1 car detached carport and 1 assigned carport. 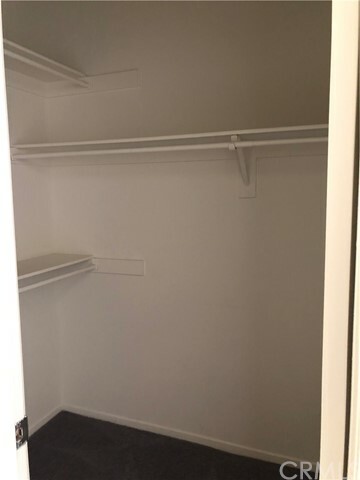 Washer, dryer and refrigerator included for your convenience. 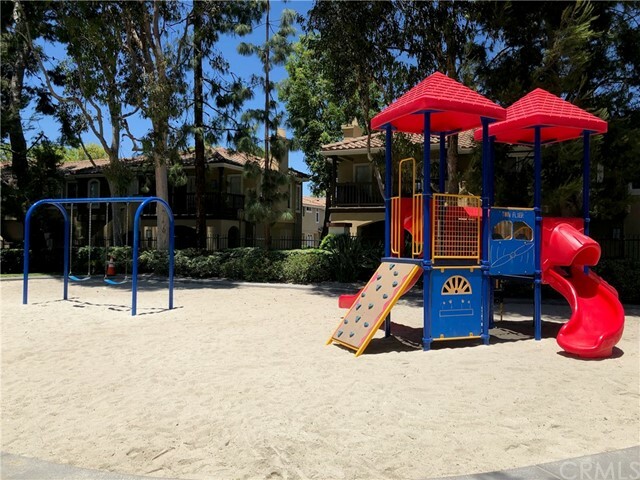 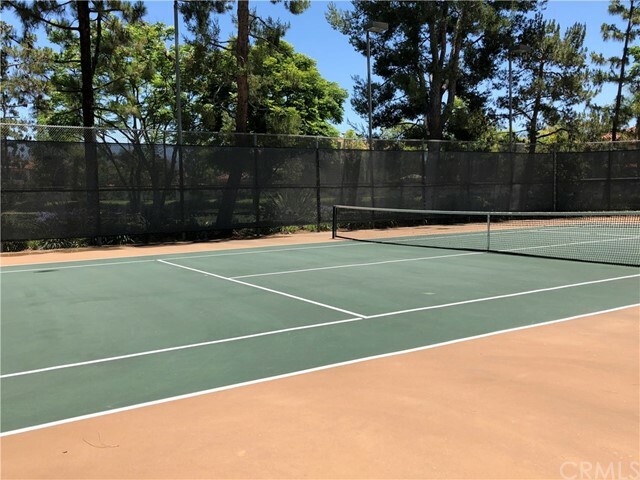 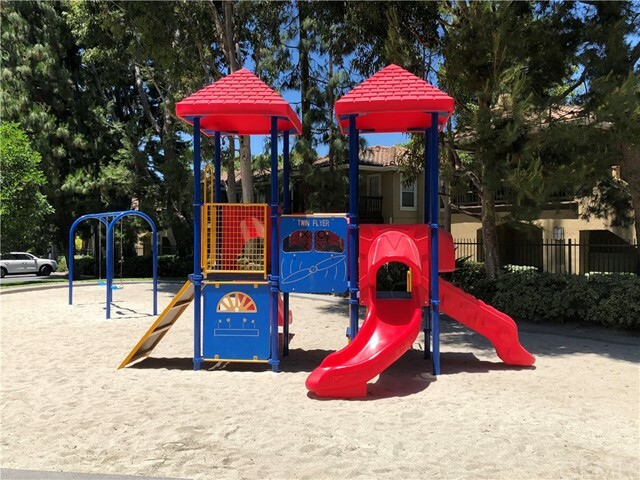 Plenty of guest parking and is close to Tustin Market Place, trails, biking, restaurants and entertainment.